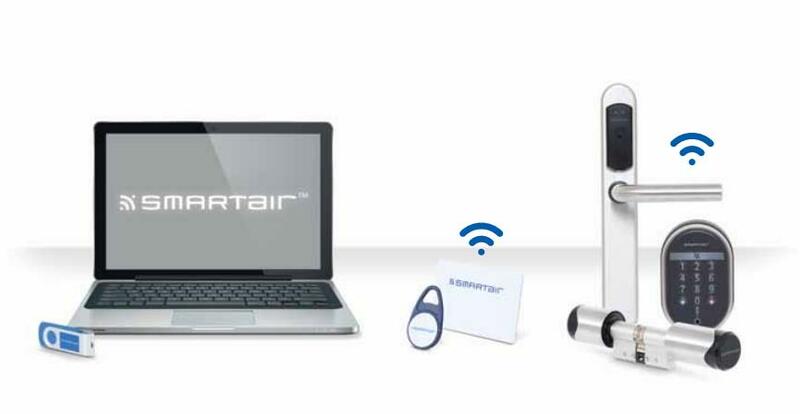 SMARTair™ – Blue Wall Technologies Ltd.
Why is SMARTair™ the best choice? SMARTair™ is incredibly cost-effective. The system can be customised to give you the sophistication you need at a price you can afford.